What About Paris? : Janus, Roman god of Beginnings. 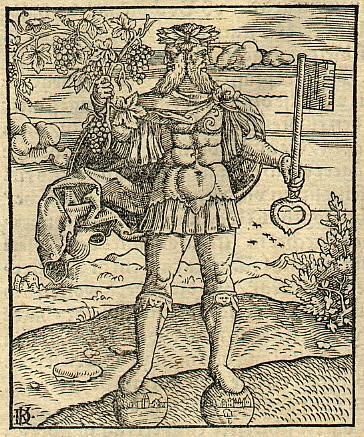 Janus, Roman god of Beginnings.